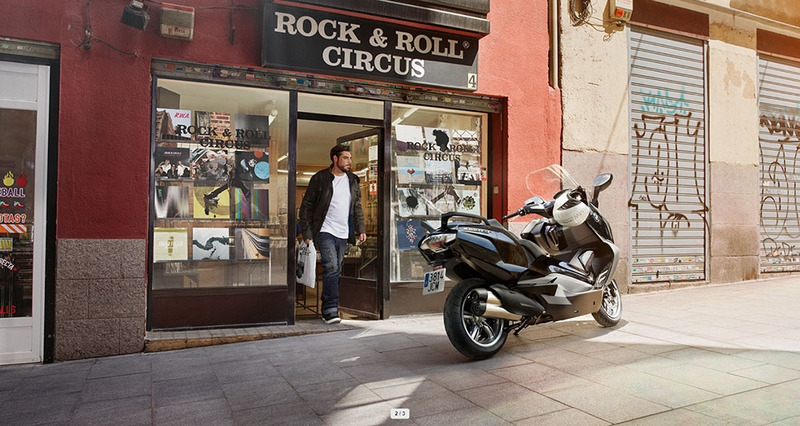 The BMW C 650 GT is the latest and most exclusive maxi scooter from BMW Motorrad. Its stylish and streamlined silhouette emphasises its elegant character. 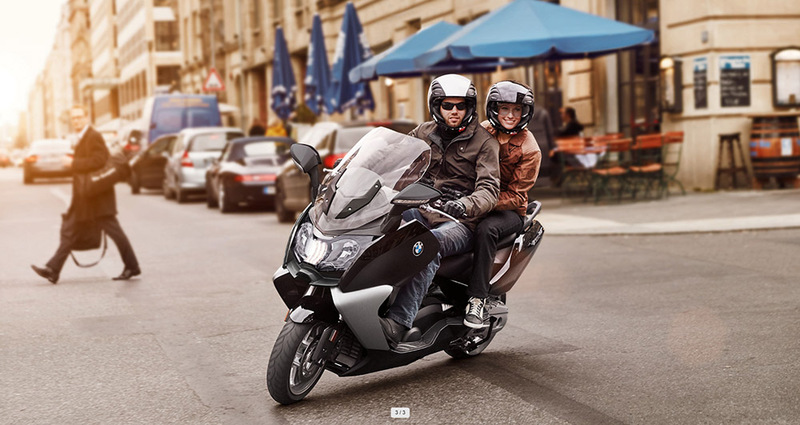 With its comfortable seat position, high windshield and ABS, this scooter will allow you to cover long distances in comfort - regardless of the weather. 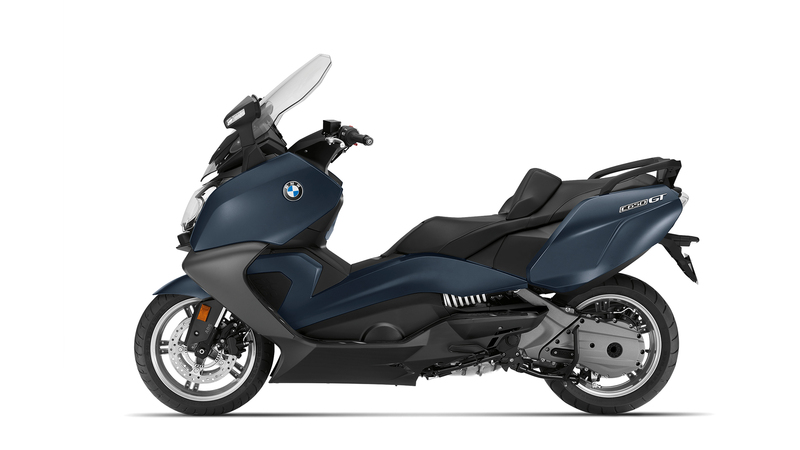 In addition, the large storage compartment ensures you can easily store your shopping, luggage or up to two helmets. 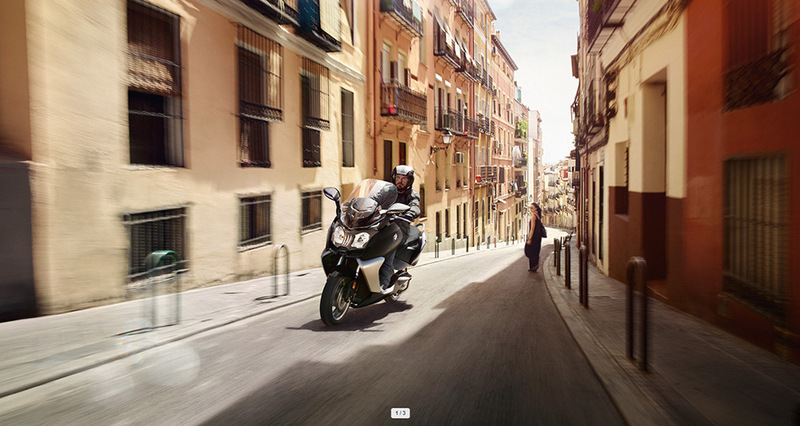 An innovative safety feature is the optional (SVA) Side View Assist. This is particularly useful in an urban environment as it warns of vehicles approaching in your blind spot at speeds of up to 80 km/h.